Edward, Earl of Wessex was born March 10, 1964 at Windsor Castle in London, England. In 1993, Edward formed the television production company Ardent Productions. He married Sophie Rhys-Jones in 1999. 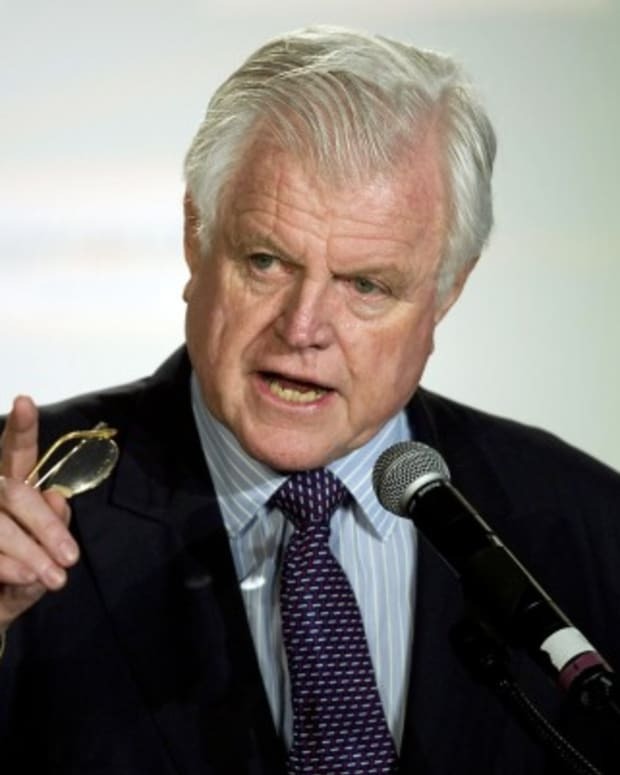 Following his 2002 departure from Arden Productions, he became even more dedicated to social causes, including The Duke of Edinburgh&apos;s Award program. His daughter was born in 2003, and his son in 2007. 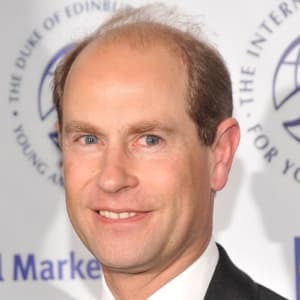 Edward, Earl of Wessex was born on March 10, 1964 at Windsor Castle in London, England. The youngest child of Queen Elizabeth II and Prince Philip, Duke of Edinburgh, Edward was christened as Edward Antony Richard Louis on May 2, 1964. Edward has three siblings: Charles, Prince of Wales; Anne, Princess Royal and Prince Andrew, Duke of York. Edward was a bookish child, who preferred to spend time alone. He studied with a tutor at Buckingham Palace until he was 7 years old, at which time he enrolled in a pre-preparatory school in Kensington called Gibbs School. In 1972, he moved on to Heatherdown Preparatory School in Berkshire. In 1977, Edward started attending his father&apos;s alma mater, the Gordonstoun School in Moray, Scotland, where he excelled in sports. He was an active participant in The Duke of Edinburgh&apos;s Award program and even took home a Gold Award. In 1982, Edward left Gordonstoun with several A-levels and registered for two terms at the Collegiate School in Wanganui, New Zealand. While in attendance, he also served as a house tutor and supervised drama classes. In 1986, he received a Bachelor of Arts degree from Jesus College, Cambridge. After obtaining a bachelor&apos;s degree, Edward trained as a University Cadet in the Royal Marines. However, three months into his cadet training, he decided he was better suited to work in theatrical production. 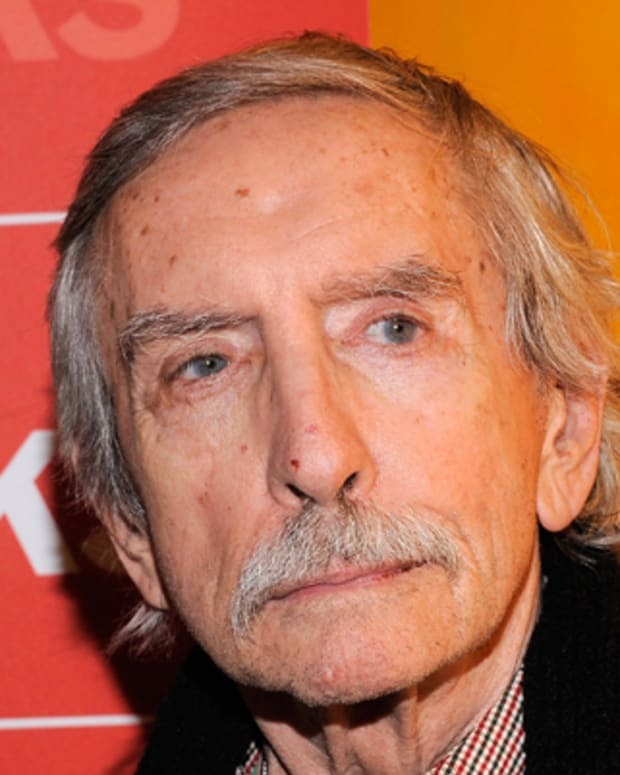 For close to a decade, Edward maintained a successful career in both theatre and television production. 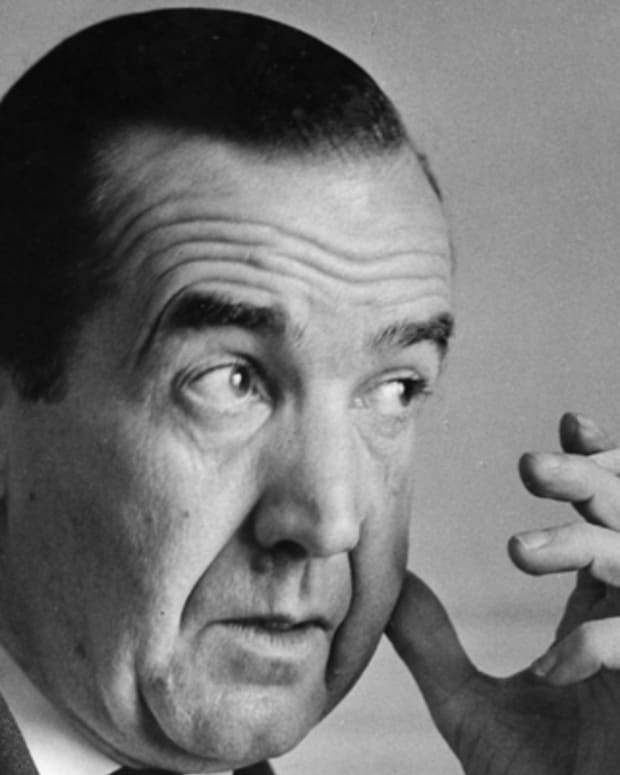 He worked for two different theatrical production companies, including Andrew Lloyd Webber&apos;s Really Useful Theatre Company. In 1993, under the name Edward Windsor, Edward formed his own independent television production company, Ardent Productions. Ardent Productions focused primarily on documentaries, many of which focused on life as a member of the British Royal Family. 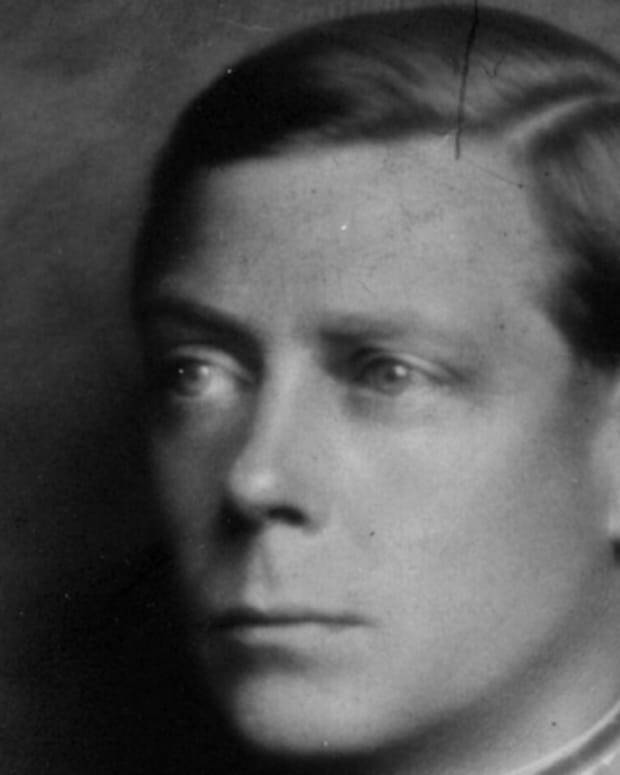 As a result, critics accused Edward of using his royal connections to garner his own personal success. In 2002, he stepped down from his role as managing director of Ardent Productions so he could concentrate his attention on his royal duties. Ever since Edward won a Gold Award in college, he has remained heavily involved in the Duke of Edinburgh&apos;s Award program. He is particularly active when it comes to fundraising for the organizations, and as of May 2012, he had visited more than 25 participating countries. Following Edward&apos;s 2002 departure from Arden Productions, he became even more dedicated to social causes, including the International Special Projects Group and the Worshipful Company of Haberdashers. In 2003, despite life-threatening complications, the Earl and Countess of Wessex welcomed their first child, a daughter named Lady Louis Windsor. In 2006, Edward and Sophie appeared in the press when their daughter underwent an operation to repair a congenital eye disorder. 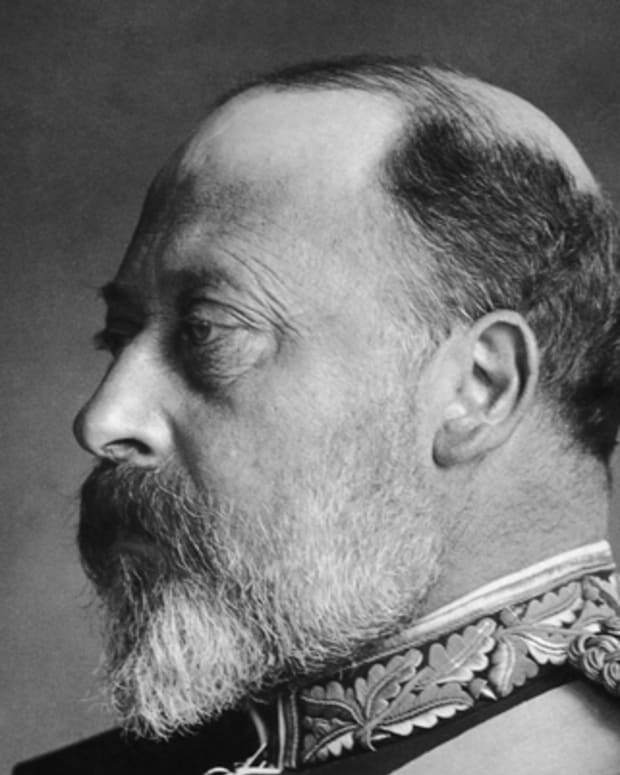 The following year, the public rejoiced at the birth of the couple’s son, James, Viscount Severn. In recent years, the family has resided at Bagshot Park in Surrey, England. 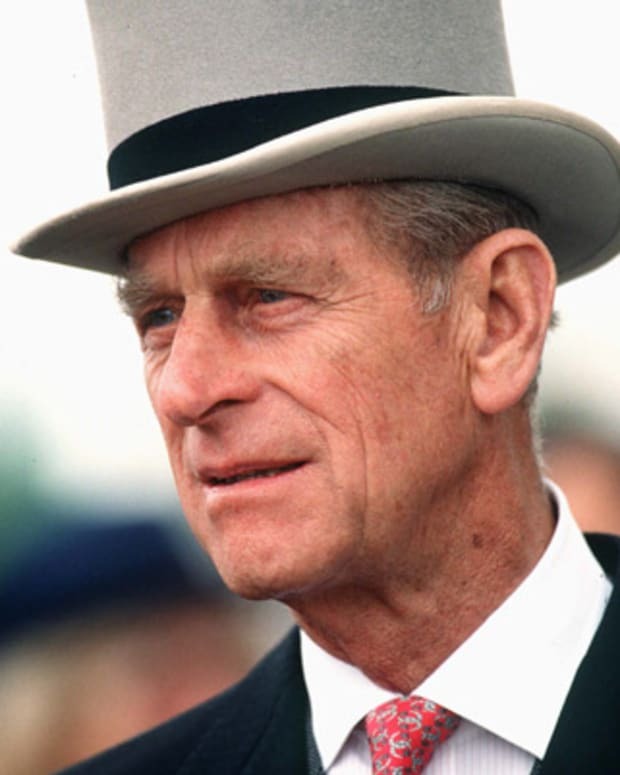 Prince Philip, Duke of Edinburgh, is the husband of Queen Elizabeth II, the father of Prince Charles and the grandfather of Prince Harry and Prince William. 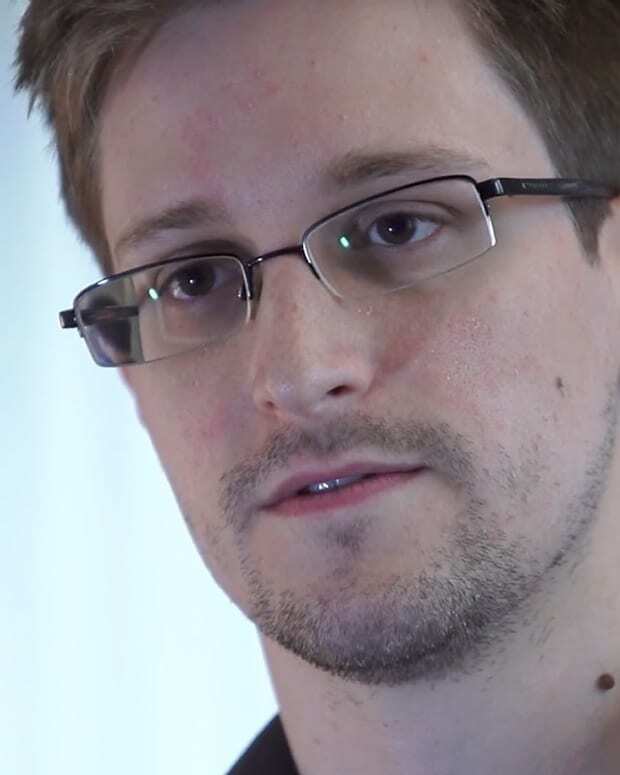 Edward Snowden is a former National Security Agency subcontractor who made headlines in 2013 when he leaked top-secret information about NSA surveillance activities. 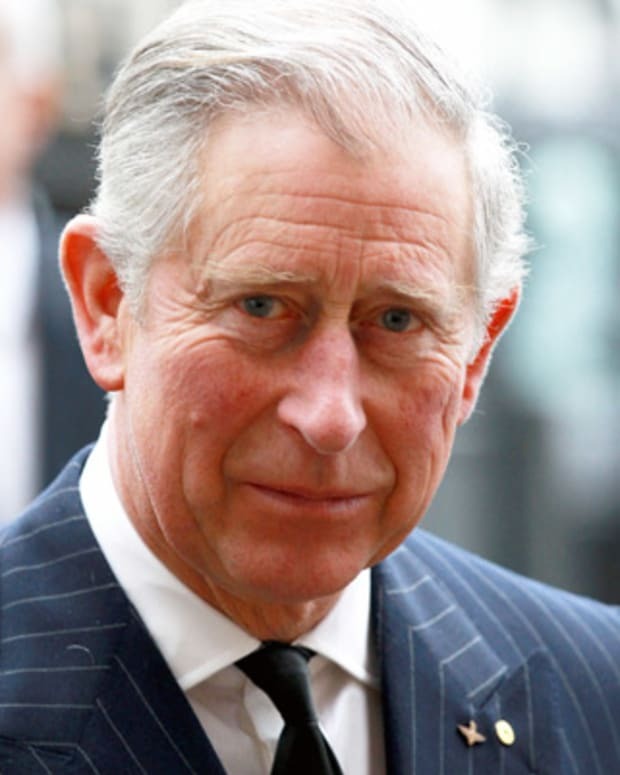 At a summit of the 53-country Commonwealth, Queen Elizabeth II officially backed her son Prince Charles to be her successor as the king of Britain and its former colonies for the first time. The role is not hereditary, so the Commonwealth will have to approve the move first. 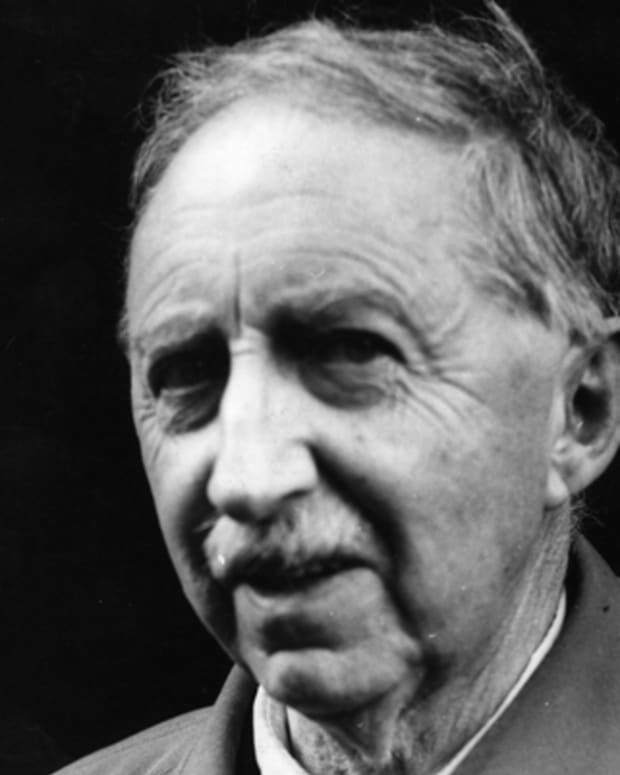 Writer and critic E.M. Forster is the author of Howards End, A Passage to India and A Room With a View.